Rosewater (2014) - Why Are You Afraid? 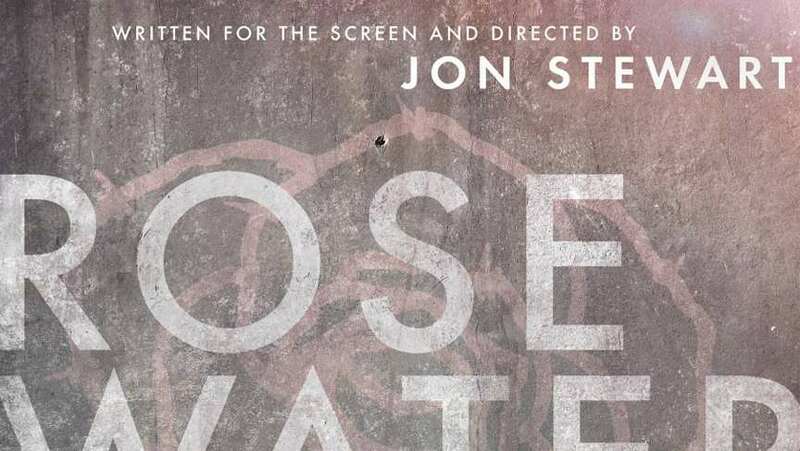 Rosewater (2014) Why Are You Afraid? Maziar (Gael García Bernal) explains why he decides to stop filming, making Davood (Dimitri Leonidas) think he is afraid.